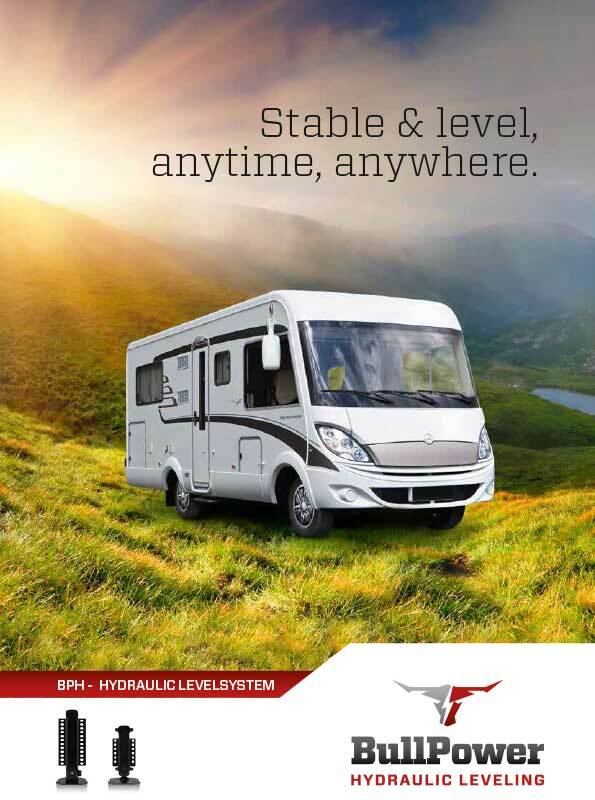 Visit us on the Caravan Salon in Düsseldorf (29/08 - 06/09). 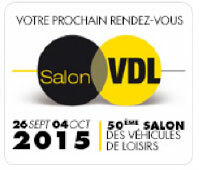 Visit us on Salon VDL in le Bourget (26/09 - 04/10). 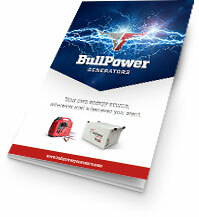 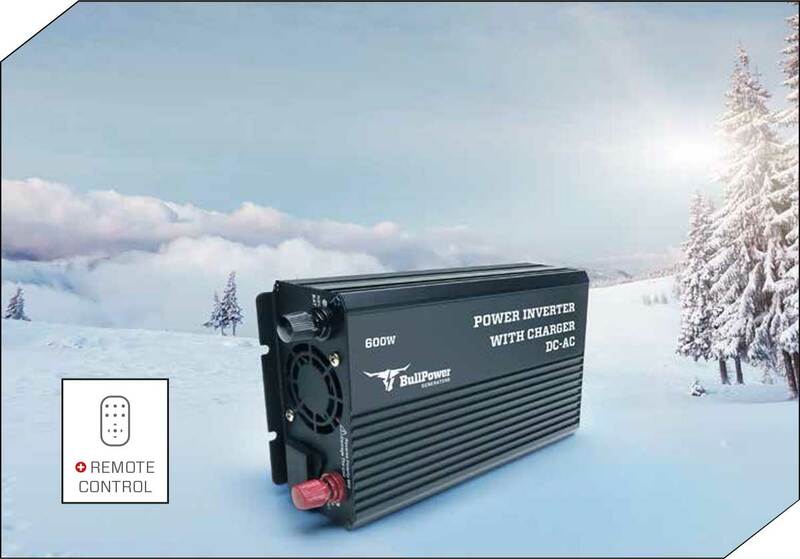 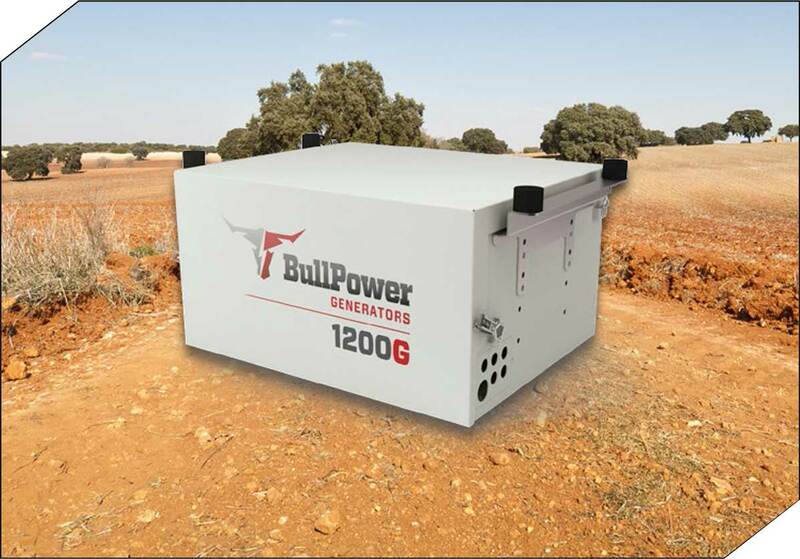 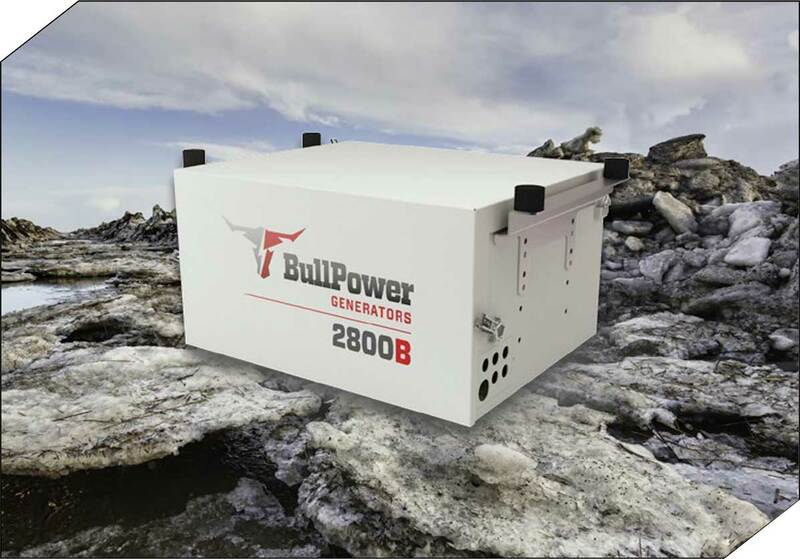 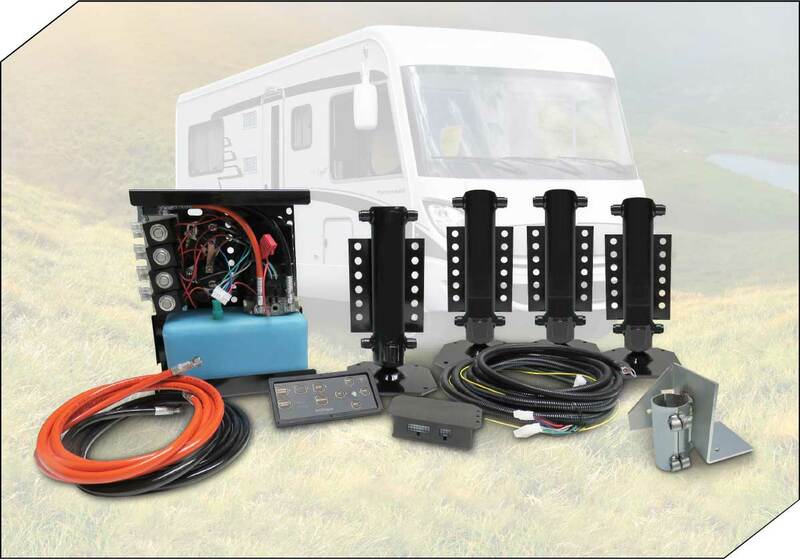 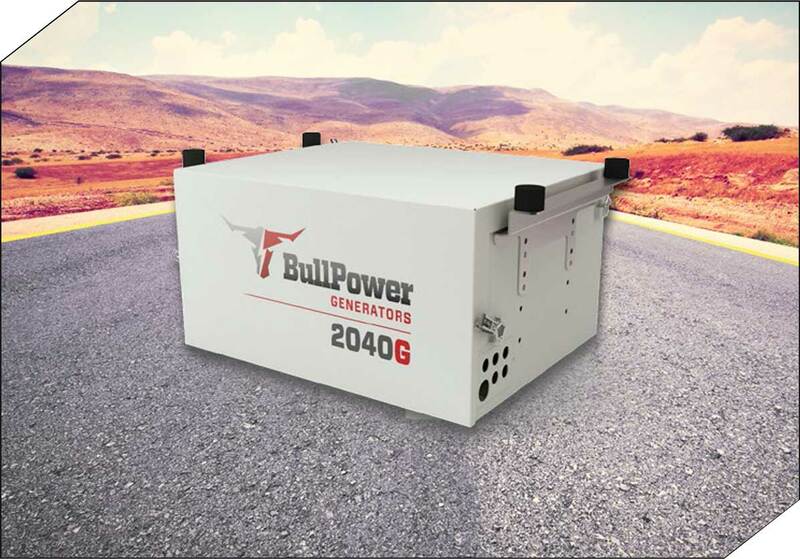 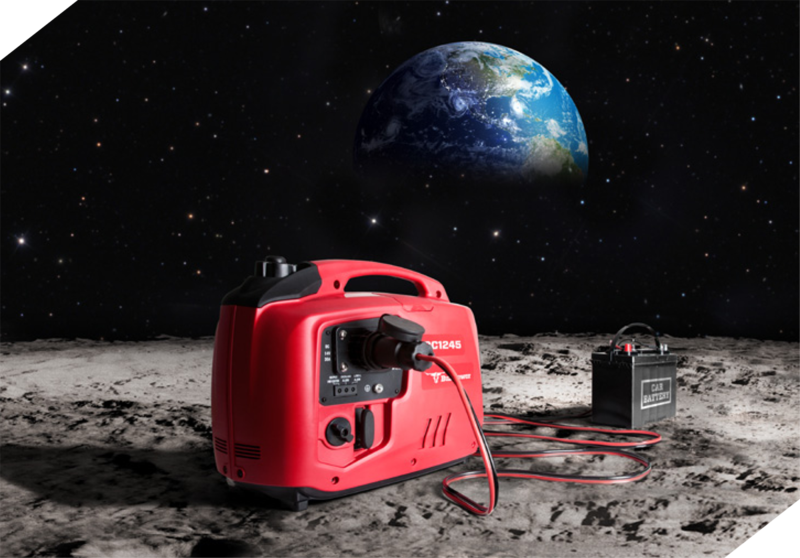 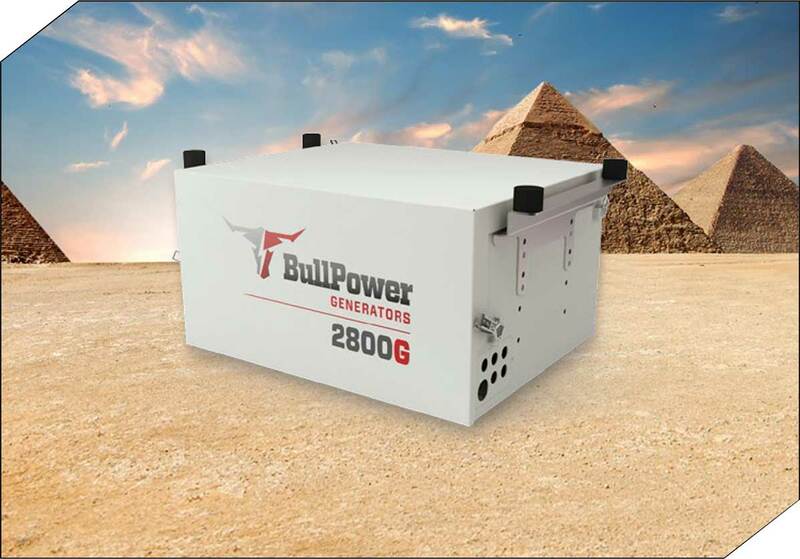 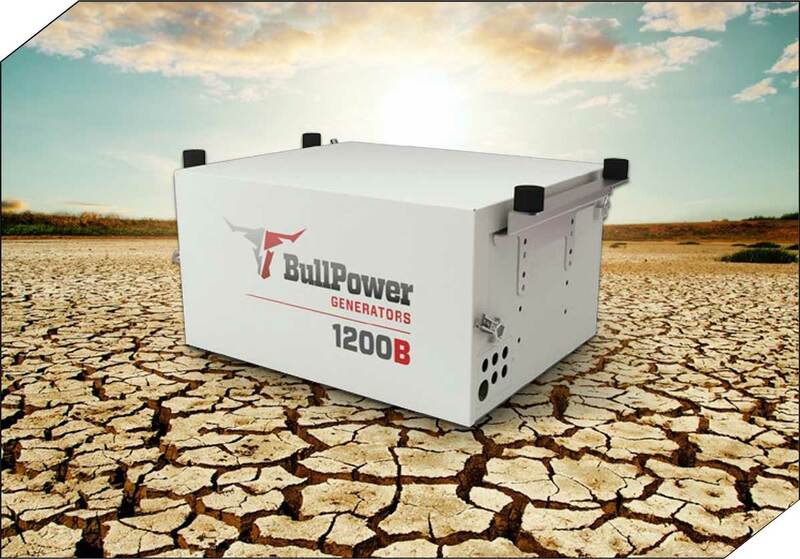 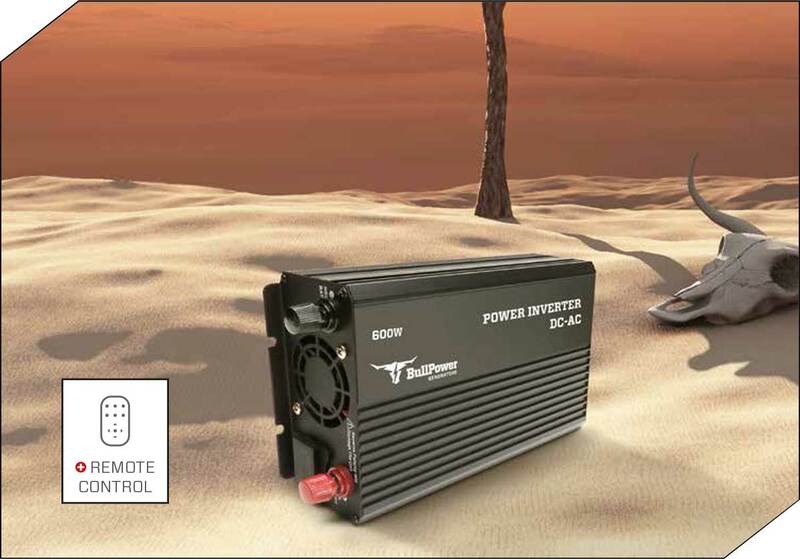 Discover our range in the brand new catalog of BullPower Generators. 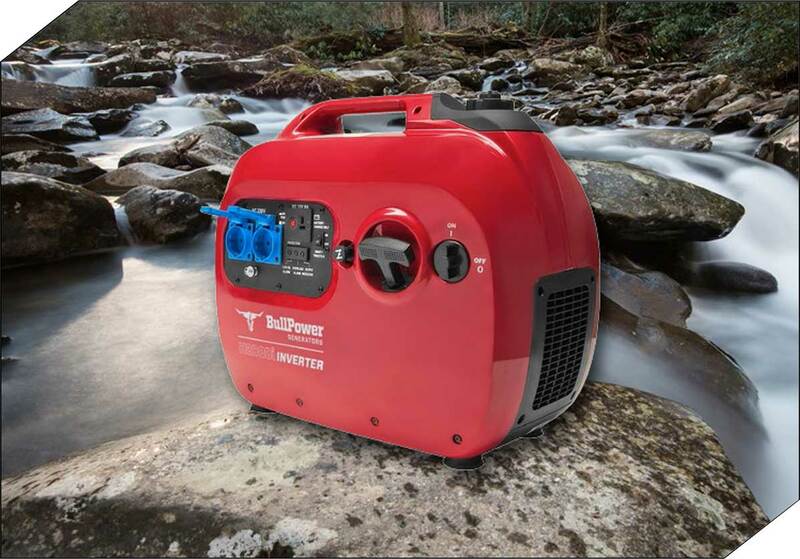 where and whenever you like. 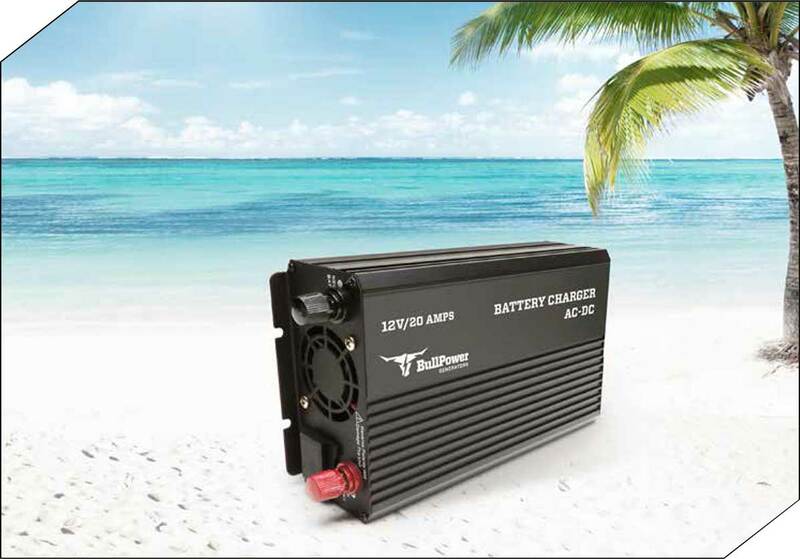 is a growing need to charge batteries in the leisure sector and industrial applications. 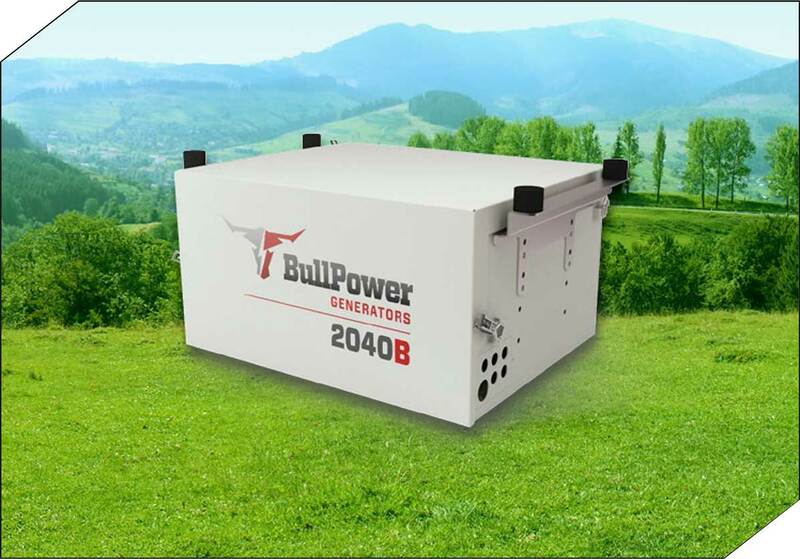 When you think, now is energy not an option, we are your solution. 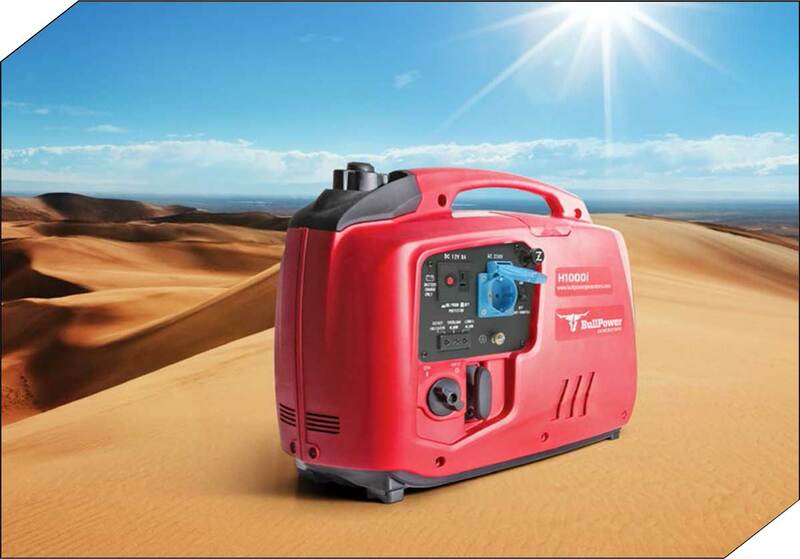 As a conclusion we can say, energy independence without worries. 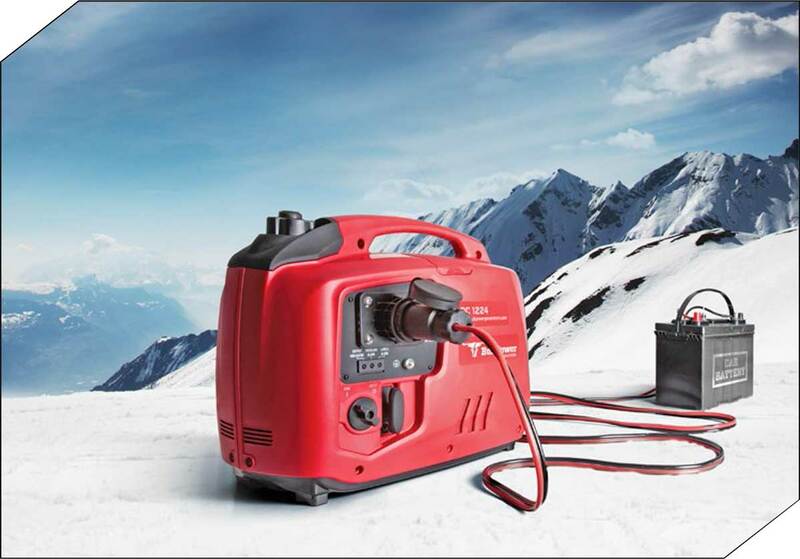 As our slogan says : ‘Anytime, anywhere”.